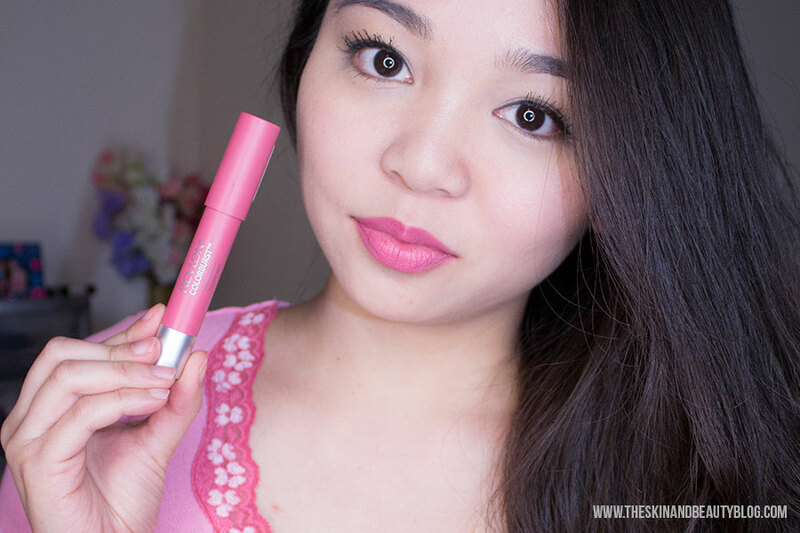 Revlon Matte Balm in Sultry is a gorgeous wearable work-safe mauve or rosy pink with slight blue undertones that make my teeth look whiter! 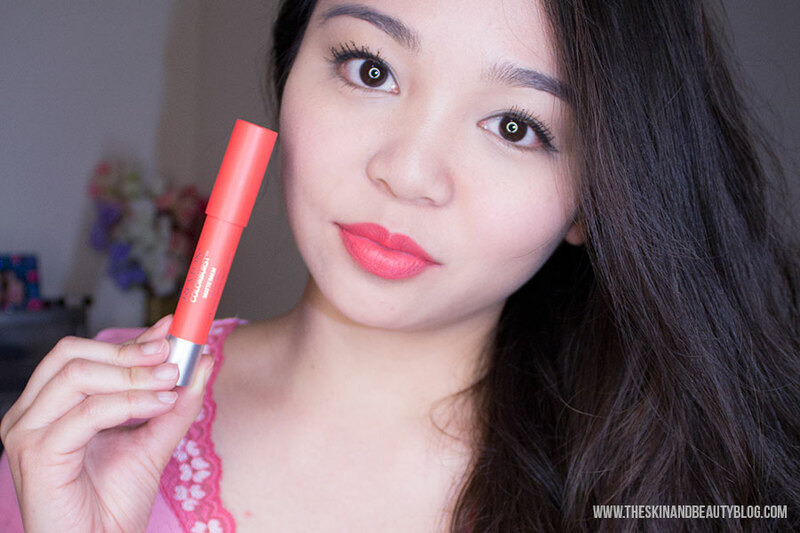 Revlon Matte Balm in Elusive is a beautiful matte mid toned pink that is wearable, buildable and easy to apply. The formula is as lovely as the rest. 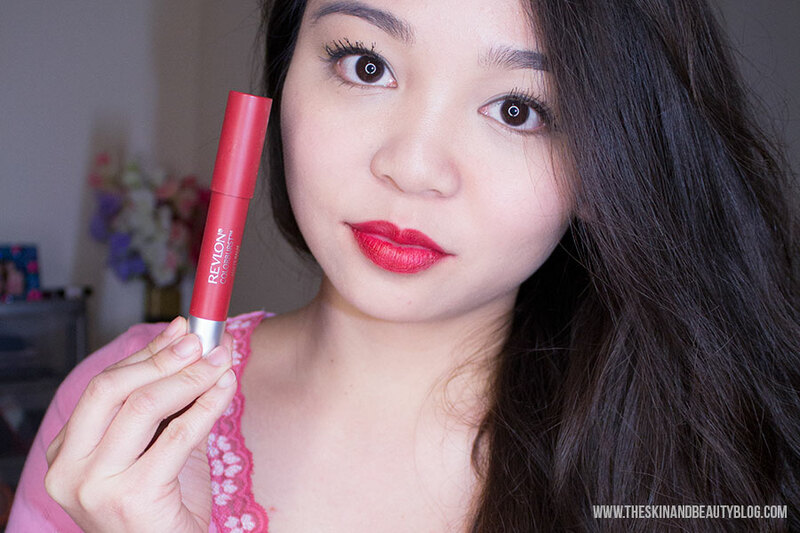 Revlon Matte Balm in Audacious is a bright reddish coral and looks a light brighter in person than it does in the photos. It's a very flattering shade that lights up the entire face. It's fabulous for the summer!